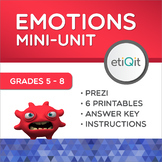 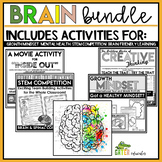 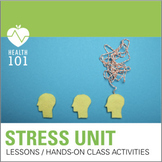 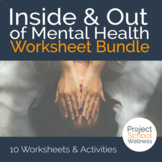 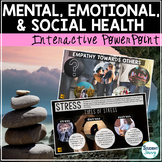 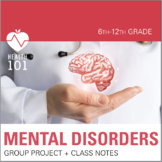 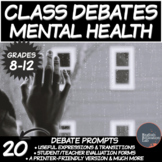 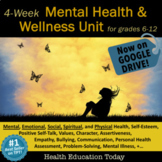 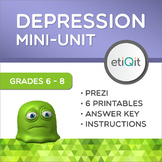 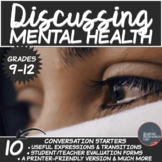 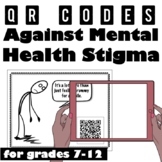 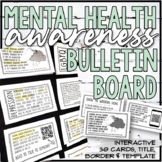 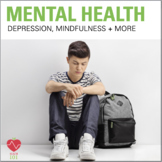 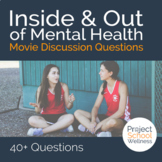 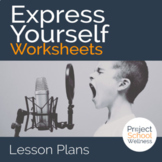 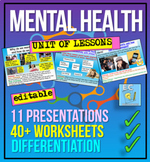 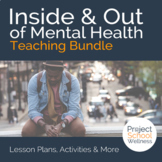 Mental Health Lessons: 20-Lesson Interactive Mental Health and Wellness Unit! 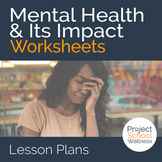 Mental Health Lesson: Group Project- Depression, Anxiety & More! 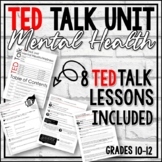 Mental Health - 11 hour unit - anxiety, stress, depression, self esteem + more!